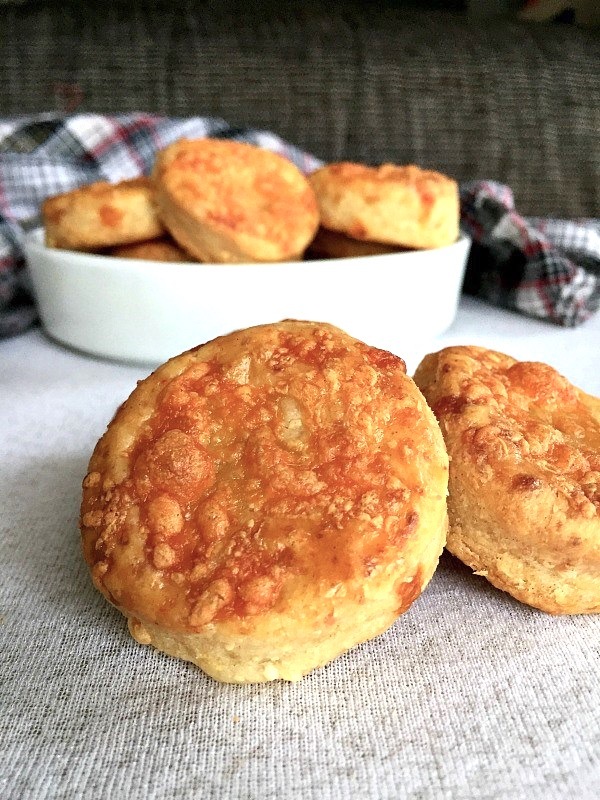 Cheddar cheese bites, a delightful savoury snack that is so easy to make from scratch. 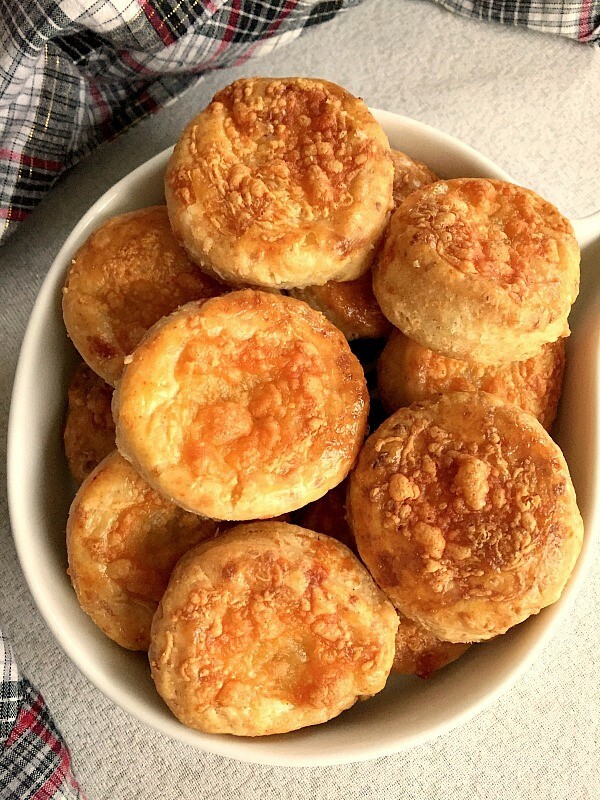 Flaky, cheesy, gorgeously golden, these bites are just amazing. Are you the savoury kind of person or would rather have something sugary? When it comes to snacks, l think it pretty much depends on my mood. Sometimes l just can’t have enough of sweets, other times l go crazy on the savoury stuff. Cheese has always been my weakness, so it goes without saying that anything cheesy, and l’m a happy bunny. A very happy one! Plus, there are cravings, and there are pregnancy cravings. Oh dear Lord, if one pregnant woman wants something, be sure she gets it. Fancy a cheddar cheese snack? Not a problem, oven on, and problem sorted. It’s that easy! Just leave them to cool long enough, if you can, and you’ll just love them. 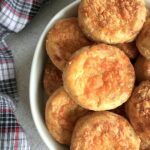 How do you make cheddar cheese bites? The bites are similar in textures with my Homemade Cheese Crackers (Baby and Toddler Friendly). They have the same flakiness, and gorgeous savoury kick. Make sure the butter is cold straight from the fridge, it helps achieve the texture we need. 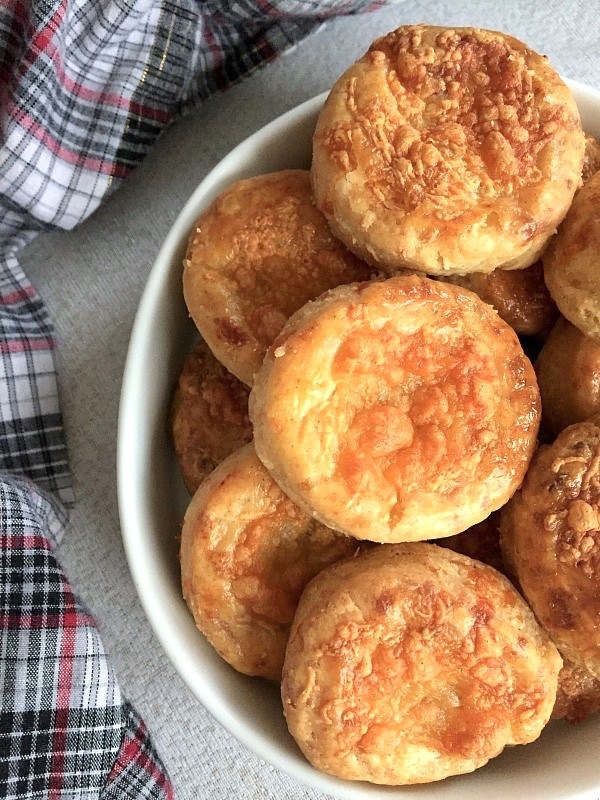 If you’ve liked my CHEDDAR CHEESE BITES or any other recipe on the blog then don’t forget to rate the recipe and let me know how you got on in the comments below, I love hearing from you! You can also FOLLOW ME on FACEBOOK, and PINTEREST to see more delicious food and what I’m getting up to. 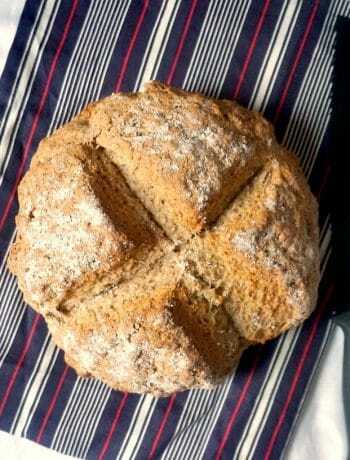 In a large bowl, mix the flour with the butter until it resembles breadcrumbs. Add the feta cheese and half of the amount of the grated cheddar cheese and mix to form a dough. Shape it into a ball, cover with clingfilm and refrigerate for 30 minutes. Place the dough on the working surface, roll it so that it has a thickness of about 0,5 cm, then cut rounds using either a cookie cutter or a smaller glass. Beat the egg lightly with the pinch of salt, add the paprika and brush each round with the mixture. Sprinkle the remaining cheddar cheese over and bake in the oven for about 20 minutes, or until the bites are puffy and golden. 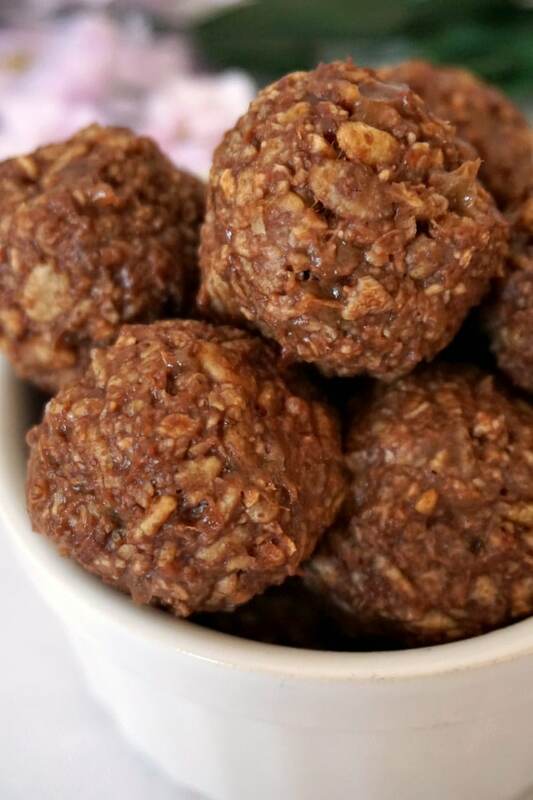 A scrumptious-looking recipe, Daniella, ideal for over the Christmas period. Cheddar cheese would be the one for me. Thank you, Millie! I love Cheddar cheese too.